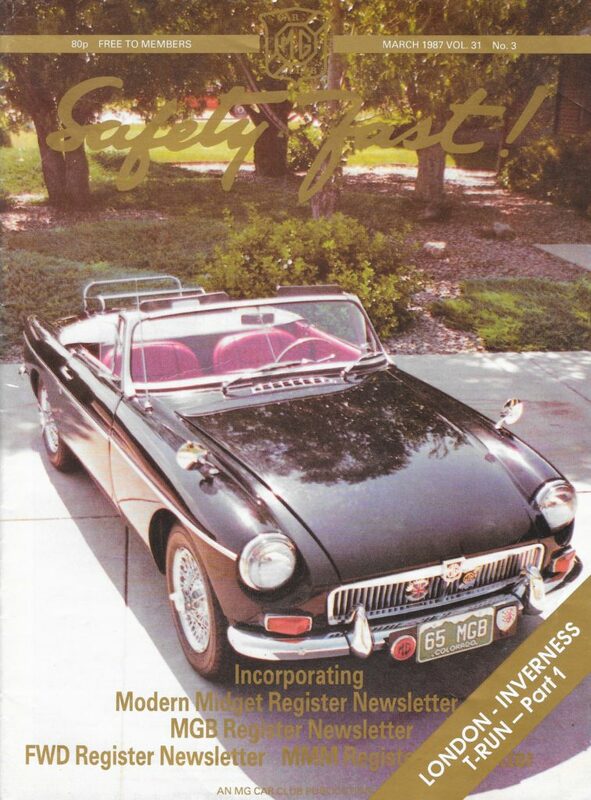 In June 1986 the T Register decided to commemorate both the 50th anniversary of the introduction of the TA, and a journey from London to Inverness and back made in 1946, ten years after its introduction, by Motor magazine in the MG factory TC test car. The 1986 event was organised by Dave Saunders and other participants included Bob MacGillivray of the Caledonian Centre in the Pat Moss TF, and our own president Mike Lugg in his TC. 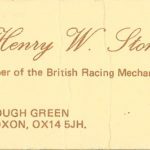 Mike even had Henry Stone the MG factory racing engineer riding with him to help out on any difficulties, and after the event Henry wrote Mike a short note describing him as the ‘mad driver’! 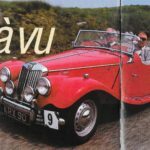 Perhaps it was because as Mike says they were all trying to pass the Pat Moss TF … although he now claims he always managed to keep ahead of it! 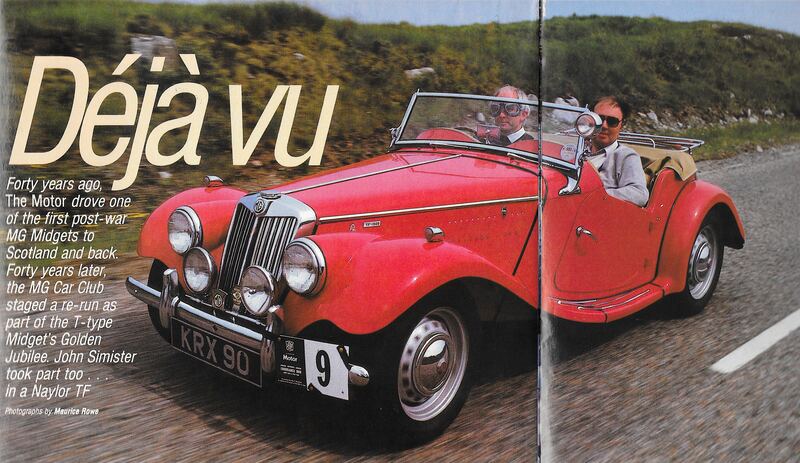 The event was also covered by the Motor magazine who participated in a then new Naylor TF 1700. 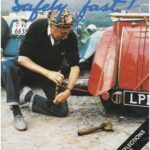 There was a write-up in Safety Fast over two issues (the second issue front cover featured Henry Stone changing a wheel on Mike Lugg’s TC); and a special commemorative brochure was produced by Dave Saunders for the event which included an article on T Types by Henry Stone. 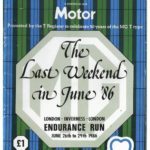 The memory of all this was triggered by Bob MacGillivray finding his copy of the event brochure and posting it on the T Register’s Facebook page in April 2018, and when Mike Lugg saw it, he dug out his copies of all the articles you can find below forming a unique record of the event.